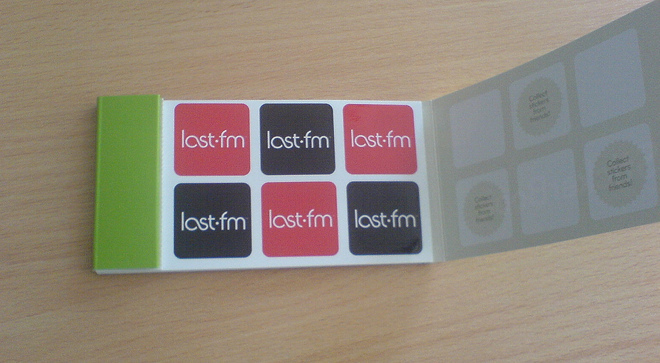 If you’re a Last.fm user who has been tearing your hair our over the past day, unable to access the website or other parts of the service, we have good news. The 24-hour downtime issues we reported on earlier are well on their way to being fixed. In a blog post today, the company goes to great pains to detail exactly what caused the outage and explains that everything should now be returning to normal, although it may take some time. It seems that a power fault in the Last.fm server centre took out an entire rack of machines, causing the rest of the servers that power the music streaming service to become overstretched as they tried to handle the demands of song-hungry listeners. The company explains that all ‘Scrobbles’ (Last.fm’s term for adding a listen of a song to your profile) should be safe, so those of you worried about losing your listening stats should be fine. As the service returns to normal, the London-based, CBS-owned company asks that users check the Status Blog and Twitter feed for updates.